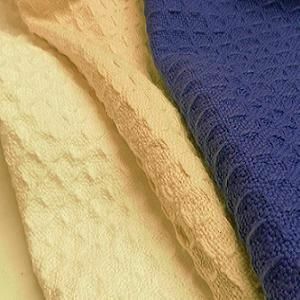 The unique heat-trapping thermal weave on these soft, comfortable cotton blankets helps keep you warm and comfy on those cold nights, without heavy bulk or itchy fibers. Unlike the mass-produced blankets you will find in stores these quality thermo blankets are custom cut to your exact bed dimensions. Machine washable. Tumble dry on low heat.